Provide comfort for the family of Sukhwant Singh (Saini) with a meaningful gesture of sympathy. We encourage you to share your most beloved memories of Sukhwant here, so that the family and other loved ones can always see it. You can upload cherished photographs, or share your favorite stories, and can even comment on those shared by others. 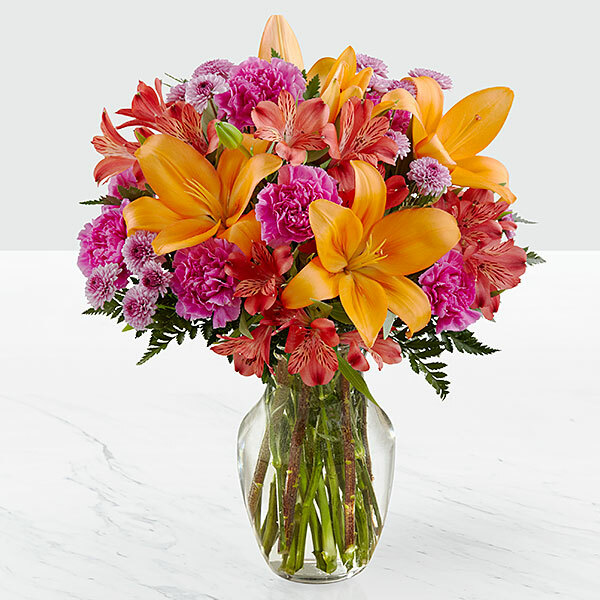 From all of us at Redpath Sugar sent flowers to the family of Sukhwant Singh (Saini). Manju, you're in our thoughts and prayers during this difficult time. Sukhwant was one of the kindest men I have ever met in my life. He will be missed tremendously. My condolences go the his family and friends. Heartfelt Sympathies Store purchased flowers for the family of Sukhwant Singh (Saini). 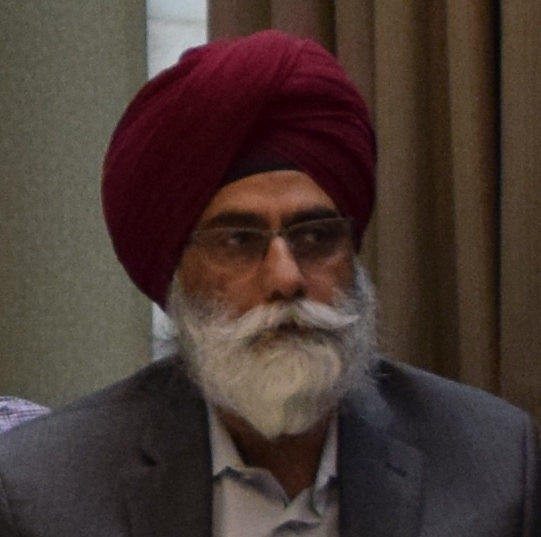 From all of us at Redpath Sugar purchased the The FTD Deepest Sympathy Arrangement for the family of Sukhwant Singh (Saini).